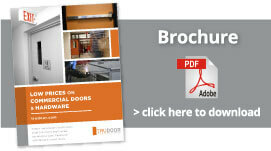 Trudoor is not your typical door and hardware distributor. While our sales staff possesses technical expertise, we focus on simplifying the process of ordering commercial doors and hardware, which was once a difficult task. Our easy to use, interactive quote builder eliminates confusion and allows you to get quotes and order doors quickly. We believe in treating every customer the same, whether you’re a seasoned contractor in need of doors for an entire project or a business owner who just needs one single piece of door hardware. This is why we have a no minimum order policy in place. You can expect exceptional customer service, even if you’re not familiar with commercial doors and the terminology. Quotes are returned with easy to read descriptions, as we strive to keep things simple, for all. 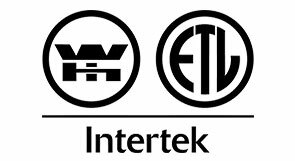 We provide division 8 construction material and high-quality commercial steel doors, wood doors, door frames and architectural hardware at competitive prices, while increasing the value and security of buildings and businesses. Our competitive pricing and nationwide shipping options save you time and money. No matter where you are in the country, we offer safe and affordable jobsite delivery, as we have already provided material to customers in all 50 states. Since our humble beginnings in 2010, Trudoor has remained a family owned and operated company. 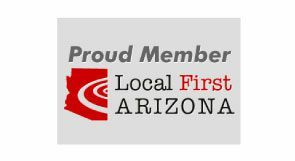 Our founder has been working in the commercial door and hardware industry for over 40 years and previously co-owned a distributorship in Chicago, IL for 15 years, before relocating to Arizona. 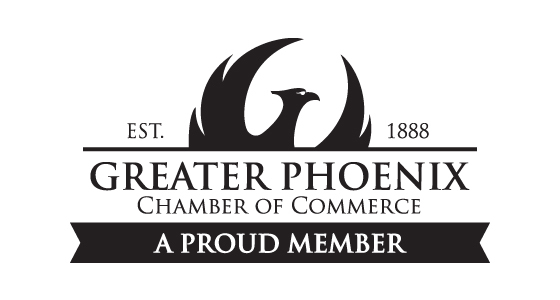 Corporate Headquarters are located in Phoenix, AZ. Our Phoenix warehouse is over 26,000 sq. ft. and features a large inventory of doors, frames, fire-rated glass and door hardware, along with a showroom and retail sales counter, open to the public. 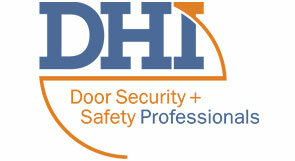 Let our knowledge and expertise save you time and money on all of your door and hardware related projects! Our blueprint reading and takeoff services will help determine the exact material requirements needed to complete your projects on budget and on time. We provide contractors, architects, building engineers, school and hospital facility directors and project managers with material takeoffs, estimates, detailed submittals and accurate orders. Our knowledge of commercial grade doors, architectural hardware, ADA Accessibility Guidelines , Fire / Life Safety and other building regulations, assure that all codes and requirements will be met. Whether you need a single door or material for an entire project, we offer affordable shipping to anywhere in the USA. Orders can be picked up at our Phoenix Warehouse. Get unmatched service that only a family owned company can provide! 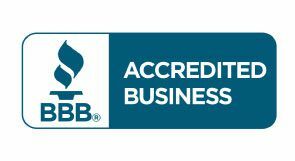 We are Better Business Bureau accredited (A+ Rating) and a Door and Hardware Institute Corporate Member. 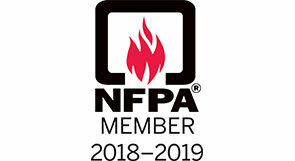 Trudoor is an authorized WHI fire labeled shop, enabling us to modify, re-certify and label fire-rated doors and frames. Our family has over 80 years of combined experience in the door business. We don’t only know product numbers, we know the product! And, we know how to properly install the products that we sell. Our sales team has first hand knowledge of how doors are fabricated and installed, as many of our salesmen have 10+ years of field experience. Salesmen with field experience? Yes! And, we take pride in being able to better understand your unique job-site issues and needs. We help you select the correct material to get your job done right, on-time and on-budget! 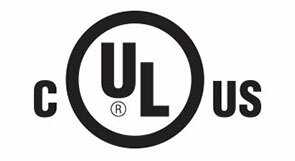 Furthermore, our sales staff is knowledgeable in building, fire and life safety codes. Quotes are usually returned within minutes to hours, during standard business hours. More complex quotes may take up to 48 hours. Due to our business model and high volume of distribution, we can offer highly competitive pricing, without sacrificing quality.